Homegrown local brand Porcelain is best known for its deep cleansing and skin-clarifying facials. Its owner is also a huge proponent of make-up free skin; and she has great skin as proof of the quality of her own products and services. 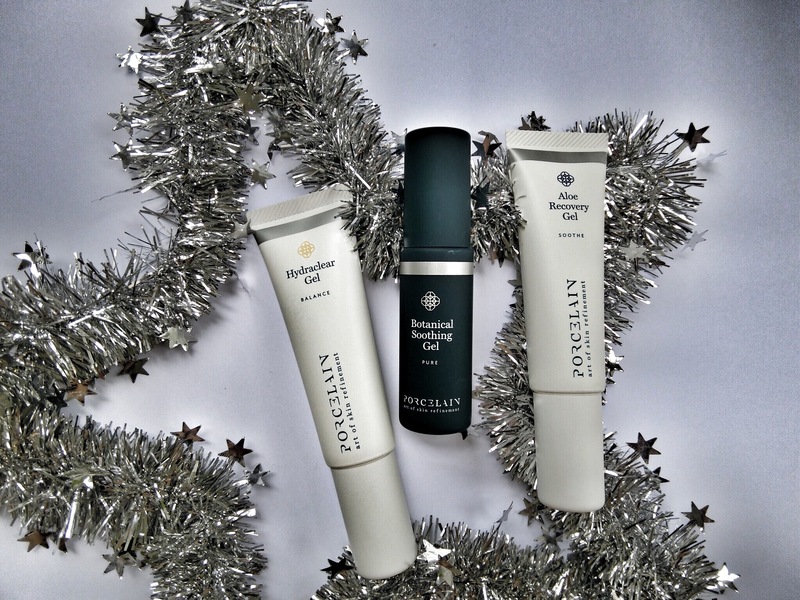 I gave Porcelain’s three gel formulas over a shot over the festive period, and I liked the results. My favourite is the Pure Botanical Soothing Gel that contains aloe vera gel and herbal extracts to hydrate, heal, and protect. Once the gel was massaged into my skin, it left it tight, firm, and matte. My pores also looked visibly tighter. Over the weeks, this gel also helped to make my skin looked clearer. However, I prefer to apply a more moisturising serum or cream on top of the gel, so that my skin feels less tight. Because the gel’s texture is light and barely-there, it also works well to lock in moisture under a make-up base. Both the Balance Hydraclear Gel (for treating acne-prone skin, contains willow bark extract, cupaucu seed butter, witch hazel extract, and tea tree oil) and the Soothe Aloe Recovery Gel (for repairing sunburnt skin, contains aloe vera) are excellent lightweight moisturisers that also keep skin supple. The Aloe Gel is great as an overnight mask too; just apply a thicker layer and go to sleep.